With PMC SMART Solutions™ as a trusted partner, you can rely on innovative solutions that meet the life-saving requirements of your most complex projects. We have extensive experience in medical device production — from development to assembly and delivery. 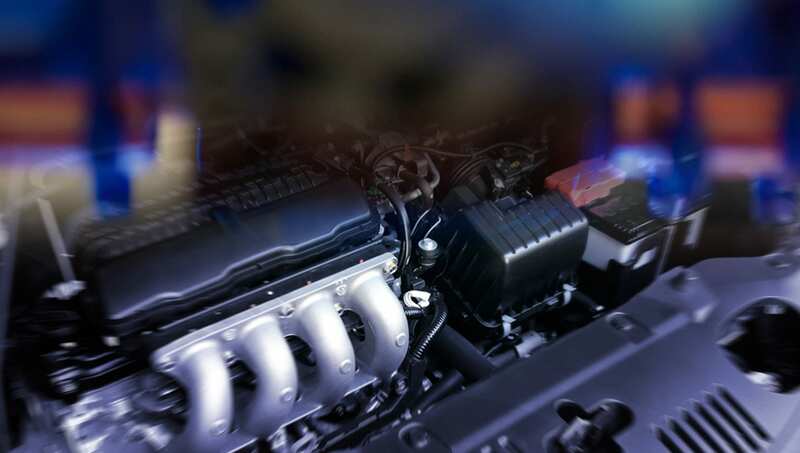 At PMC, we understand the high-performance standards of the global auto manufacturing industry. We have more than 85 years of experience delivering hyper-precision molding and contract assembly solutions — all with quality, safety and precision in mind. Have a question? An immediate need? A long-term project? We’re looking forward to collaborating with you. Contact us to get started.